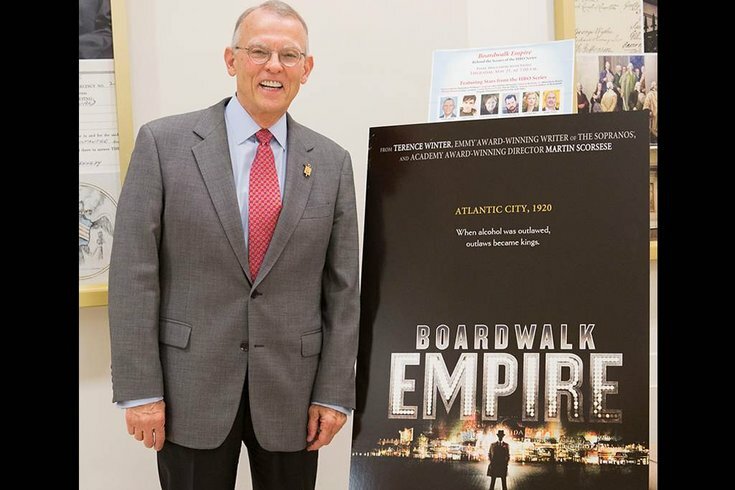 Superior Court Judge Nelson Johnson, the author of the book “Boardwalk Empire” that spawned the HBO series, found that residents from other states lack standing to make requests under the Open Public Records Act, or OPRA. A legal challenge to a New Jersey judge’s recent ruling that government documents are available exclusively to state residents is being appealed. New Jersey’s branch of the American Civil Liberties Union is challenging the denial of records to the Washington D.C.-based Lawyers Committee for Civil Rights Under Law, according to a spokeswoman. The group had sought enrollment and disciplinary records from the Atlantic City school system. The ACLU is representing them. Iris Blomberg of the ACLU said the judge's ruling has harmed the ability of non-profit organizations to advocate for under-served communities in the state. She also said every Open Public Records Act request has the potential to benefit New Jersey citizens. Bloomberg said the ruling also harms media organizations without offices in New Jersey, she added. Superior Court Judge Nelson C. Johnson recently set the precedent for denying documents to non-residents. The judge had ruled on Feb. 19 in another case that Cape May convention officials did not need to answer more than 100 Open Public Records Act requests made by former New Jersey resident Harry Scheeler. Johnson is well known as the author of the book “Boardwalk Empire,” which became a breakout HBO series. Before taking the bench, Johnson was a First Amendment and press rights lawyer for The Press of Atlantic City newspaper. Scheeler, who now lives in North Carolina, said, " I think this non-profit's research is another good example how OPRA was intended to work. The group's research will benefit the public. There is no reason why they should have been denied. "